With the addition of an update for the Cisco 8455 and 8485 interactive cable tuners Dutch cabler Ziggo has now completed the roll-out of its cloud-based GUI across its entire footprint. The operator has written to all owners of these devices that with the upgrade they now have access to the interactive services of the cabler. Using ActiveVideo Networks’ CloudTV, Ziggo became the first cable operator in the world to provide interactive services without built-in hardware. 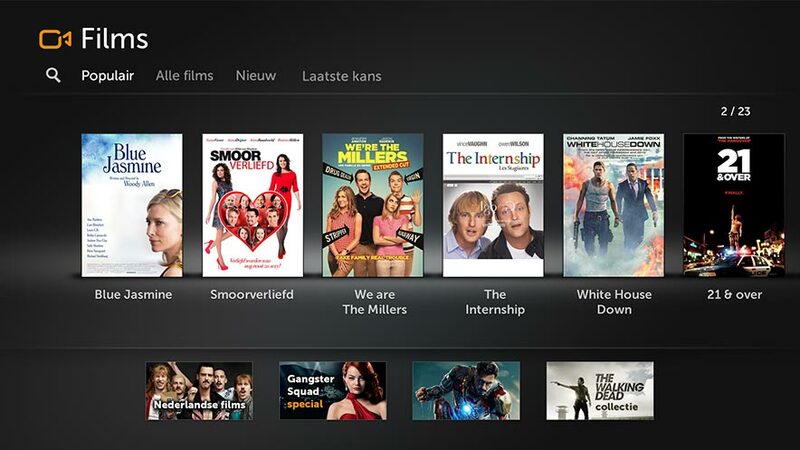 Called Ziggo Interactieve TV 2.0 it makes interactive and on-demand possible for owners of existing cable tuners. 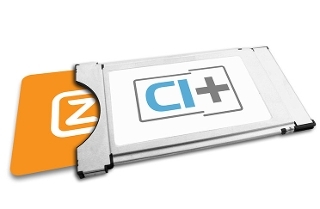 In November 2013, also as the first operator in the world, Ziggo launched its on-demand and catch-up TV services for customers with a new CI+ module (version 1.3 or higher), and a TV set certified by Ziggo. With the cloud-based interactive service, viewers can access catch-up TV up to ten days after the original broadcast, on-demand movies and TV series and an EPG. In a related development Ziggo is testing the Horizon set-top box with employees of the operator. The cabler is in the process of integrating the UPC and Ziggo networks and harmonising the channel offering. The Horizon tests on the Ziggo network indicate that the product will be offered to Ziggo customers later this year.